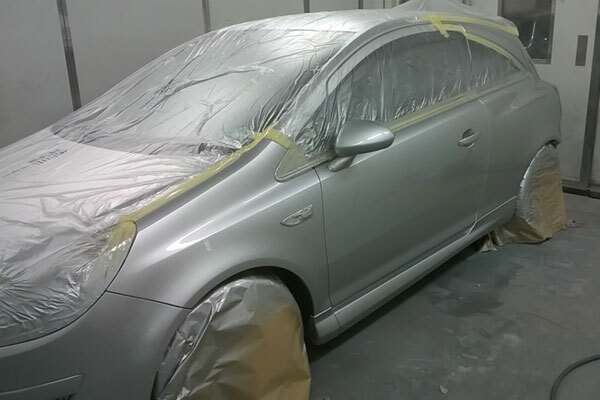 Established in 2014, Ampthill Accident Repairs aims to provide the best service in accident repair & respraying. Focusing on bodywork maintenance the team approach every job with a great deal of care. The company is based in Ampthill, serving the local area including Flitwick, Toddington, Clophill and other areas of mid Bedfordshire. Why not pop for a free quote and to see the workshop this week? 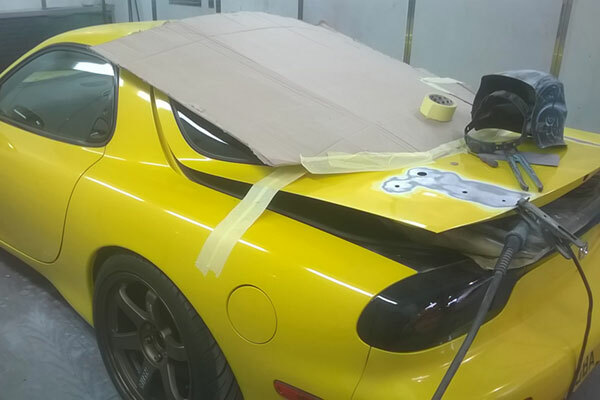 Ampthill Accident Repairs cover everything from a small dents to extensive panel damage; all welding work, car bodywork, scratches, accident damage, classic car restoration and body modifications. NEED A QUOTE OR ADVICE? Smart repairs is a fast, efficient service for small repairs including stone chips, small scratches or scuffs. 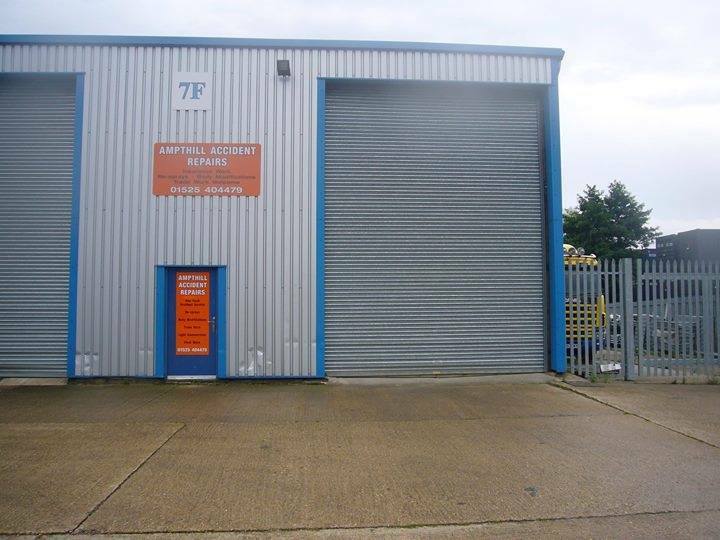 Bring your vehicle along to our Ampthill workshop today! Trade are welcome, as are Light commercial vehicles. Two of our staff members, having started in the business over 25 years ago, have a wealth of experience and can take on any accident repair. In addition to the best expertise around, our team will provide a friendly service, and a quick turnaround on any work done on your car. In fact, our modifications service is so good that Ben Barnes’ 95 Honda Civic won Best of Show at the 2014 Japshow car event – with a car modified by Ampthill Accident Repairs! Do you own a classic or vintage car that needs bodywork attention? We specialise in classic car restoration, taking a great deal of care with your vehicle. 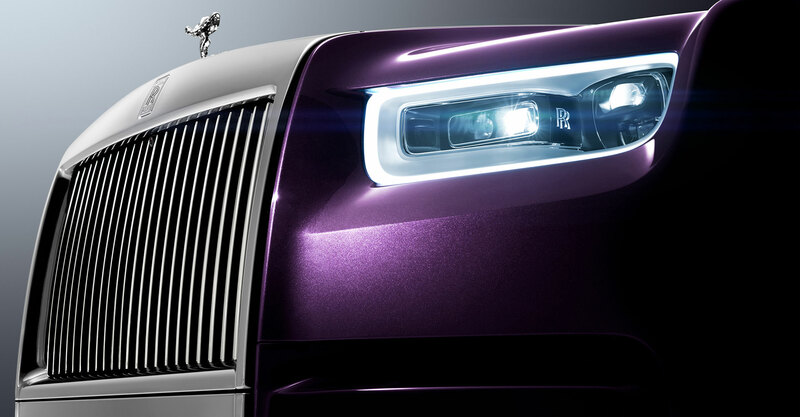 Attention to detail, excellent craftmanship, quality paints and colour matching result in atruly professional finish. Do you fancy restoring a salvaged vehicle back to its full glory? Are you looking to profit from a salvaged vehicle? 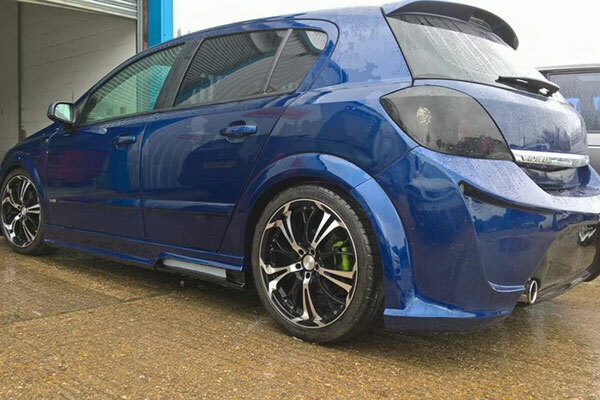 Or do you want to purchase a cheaper car and save money by improving it’s appearance? Fleet vehicles are often subject to damage. We offer great rates for fleet customers, building long lasting business relationships. Excellent! My bonnet was as good as new in just a day, all at a great price and friendly service, would definitely recommend. Couldn't recommend enough. Not only did Graham help us get around a serious problem he got us back on the road within a few hours. Contact us today for a free no-obligation quote on our accident repair services.